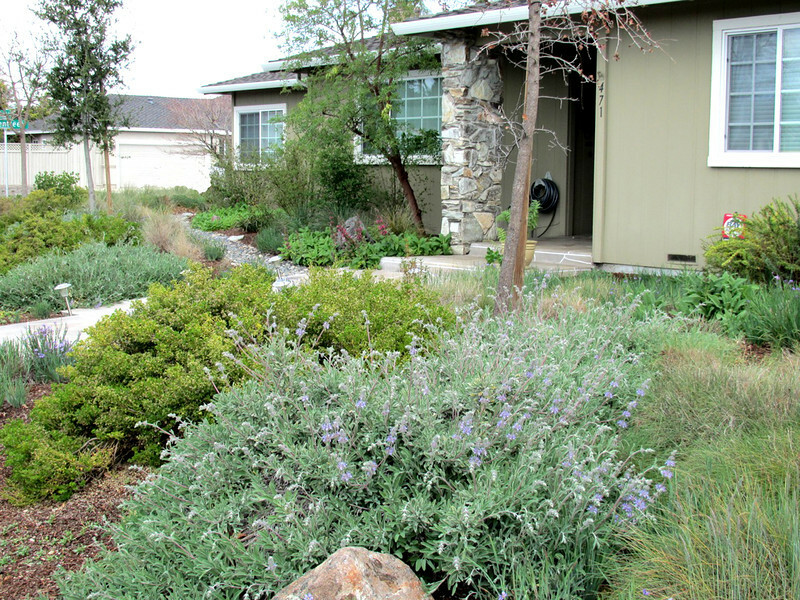 This entry was posted in Best Practices, News and tagged water saving, water-wise. Bookmark the permalink. ← The press is catching on – we are a resource!